Born from Québec’s metropolis, Some Happy Thoughts is a metal band joining depressive suicidal black metal with doom. The lyrics, in French, talk about depression and the futility of everything, but elegantly so, with short poems fronting most tracks. There’s also a twist to it, an Épiphanie, hence the title. This vision of clarity brings a much appreciated silver lining to the suffocating black fog that the rest of the album represents. The full-length album is slow, heavy, and oppressively bleak, with a constant chirping tremolo guitar, a screaming but not shrieking vocalist, and decent production quality. Its nihilism will bring you back to Earth and make you reassess the importance of everyday’s struggle, as a relieving agent. 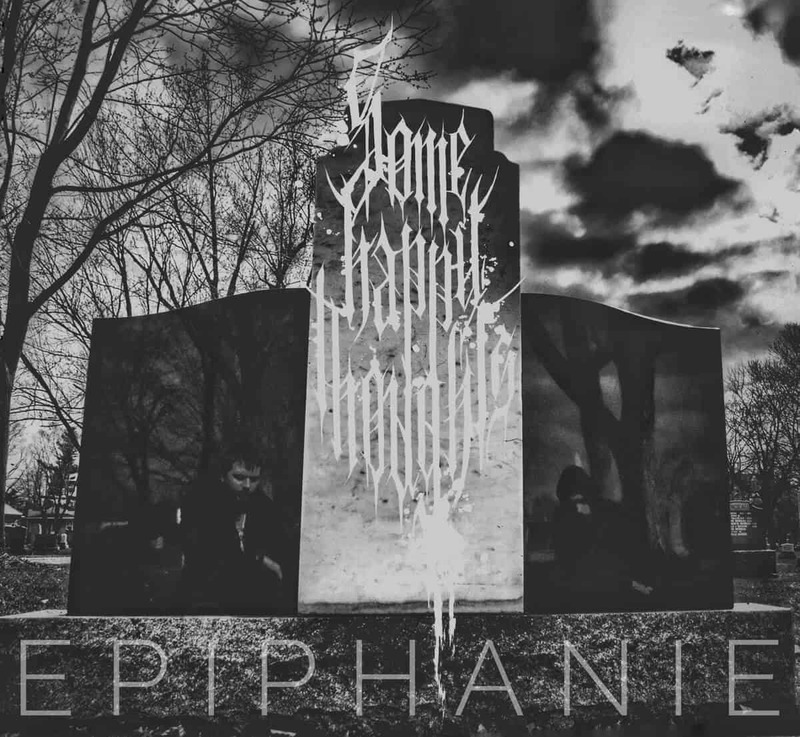 It’s a good album, one that will appeal to a wider audience than merely to DSBM fans.